Wiggle your toes! Kick your heels! It’s that time of year! Feel the freedom that walking barefoot gives you! 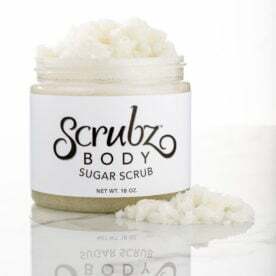 We have the foot scrub that will make your feet soft, smooth and smell great! It will make taking your shoes off a joy and a blessing, as opposed to a dry, calloused and stinky experience. 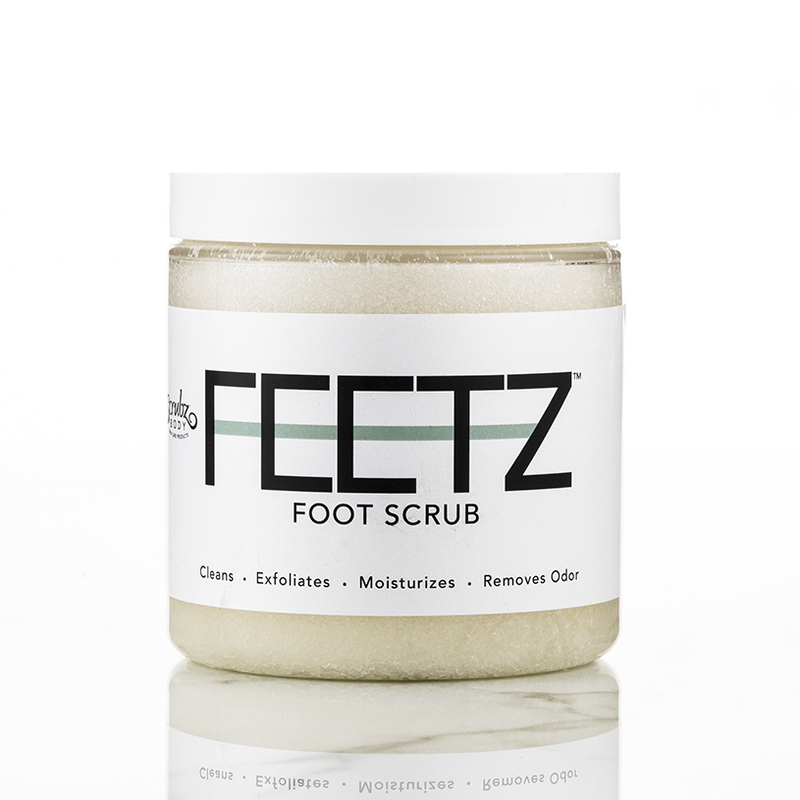 Feetz is a refreshingly sweet mint, raspberry and citrus, foot scrub (good for body and face, too). 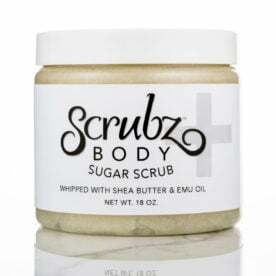 It is whipped with pure refined Shea Butter to soften and smooth callouses, clean dirt and stinky odor and moisturize your twinkle toes, all at the same time. A sweet treat for your feet! Feetz not only makes feet feel fabulous, but they will smell so good! 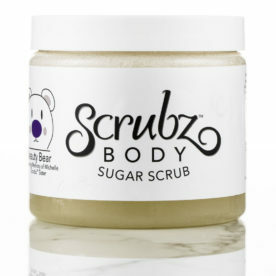 Soak feet for 12-14 minutes and then pat dry • Take about a half dollar sized amount of Feetz foot scrub and spread out on both hands • Then massage feet all over, paying attention to heels and rough spots. 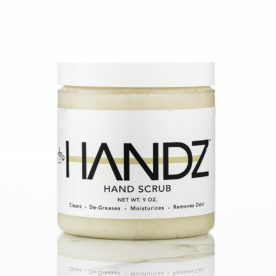 Massage between the toes, and the nails beds & cuticles • Now rinse. Pat or towel dry and massage the natural oils and butters into feet as a moisturizer • Put on cotton or other soft socks for at least an hour. Can be used on body, too.